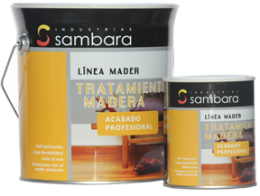 The decorative line offers all types of products for wood treatments, for professionals, handymen and domestic uses. Our products meet all environmental and health regulations. Single component clear topcoat. Air dry for outdoor use. 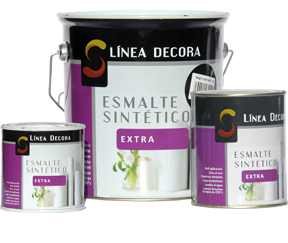 High gloss enamel, high quality. Pigmented and transparent nitrocellulose primers. Pigmented and transparent nitrocellulose topcoat products. Different grades of gloss. 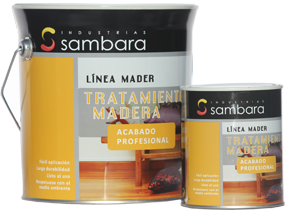 Varnish, glossy, one component for varnishing parquet flooring and wooden decks..
Oils for maintenance, protection and treatment of wood. 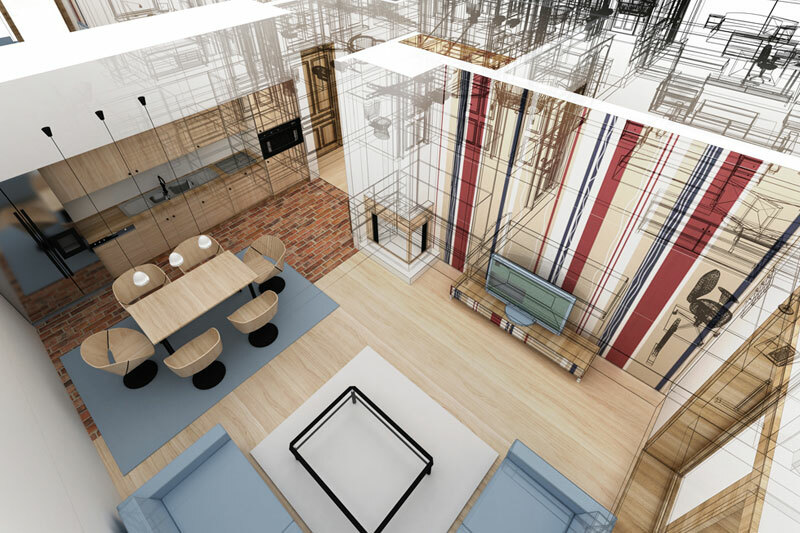 They restore, enhance and refresh wood by penetrating into wood pores. Topcoat blue chlorinated rubber swimming pool paint. 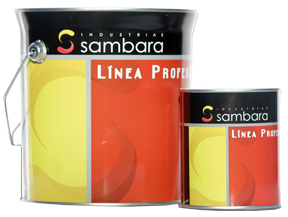 Effective remover for sealers, paint, and other coatings. 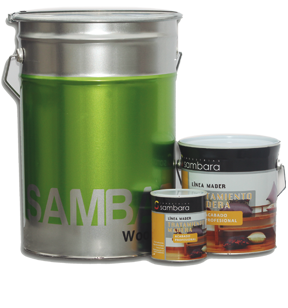 Water based impregnation -single component- for wood dye- large range of colors. Transparent and pigmented primer. Prepared as a single component product or in two components. Transparent and pigmented topcoat. Prepared as a single component product or in two components. 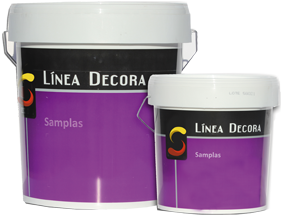 Large range of acrylic based paints for decoration. Primer-topcoat, two components. Available in transparent or white. 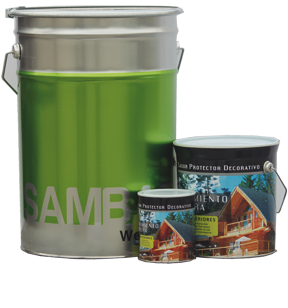 Wood impregnation with waterborne protection. Single component. Available in transparent and colors. 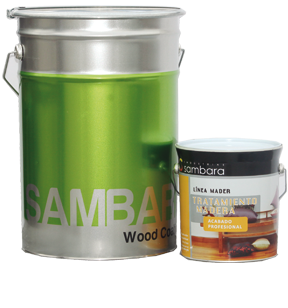 Wood impregnation with waterborne protection. Tannin blocking capabilities for tropical woods. Single component. Available in transparent. Wood protection Lasur topcoat. Outdoor use (balconies, shutters, pergolas, terraces, and others).